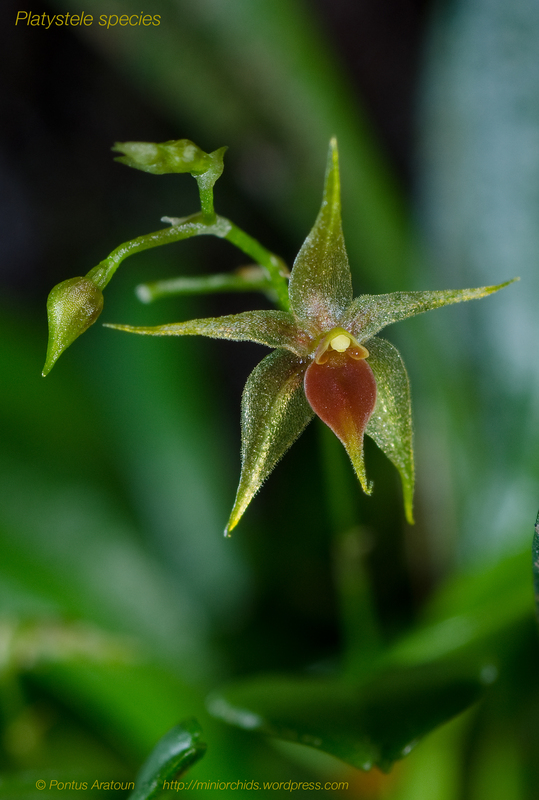 Platystele sp from Costa Rica. I grow this in my vivaria and it thrives very well. I am trying to get the correct ID for this species. I grow it with all my other plants in the vivaria, Min temp +10°C Max temp +20°C. Never let it to dry out.